So, peoples are confused in choosing the most appropriate tool according to their needs. Here we are introducing you with some powerful SEO tools. Search Engine Optimization is a technique which focuses on increasing rank on the Search engine result page. SEO is used for improving traffic, ranking, and also for increasing recognition of your newly created website in SERP. In the end, we can say that SEO is about to know that the structure and design of your website that the search engine will easily understand and make easier for people. the most important thing is to find that is coming from the right keywords. That keywords which are relevant for the content of your website chose these keywords which have low competition and high search volume. Various free and paid tools are available in the market which can help you in increasing organic searches on your website. here we are going to describe some important, useful and best SEO tools for 2019. Now we are going to describe in brief about all these given lists of best SEO tools. 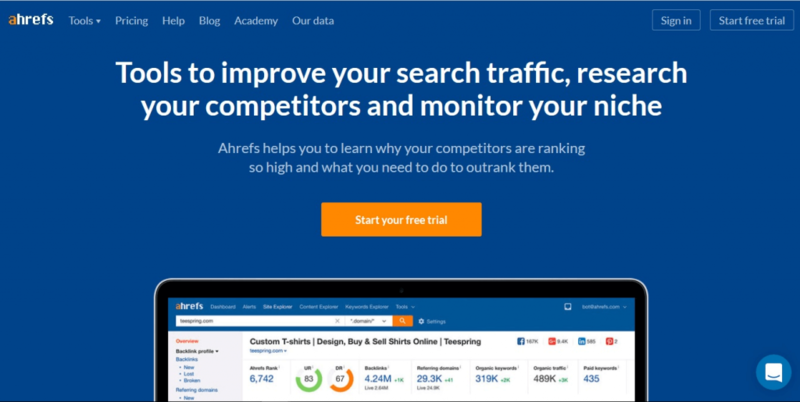 ahrefs is a paid tool which is used by online marketers all over the world. it is a very famous toolset for the analysis of backlinks and SEO. Most of the people think that ahrefs is a powerful “backlink checker” tool. But, actually “checking backlinks” is one thing that of many which can be performed by this tool. 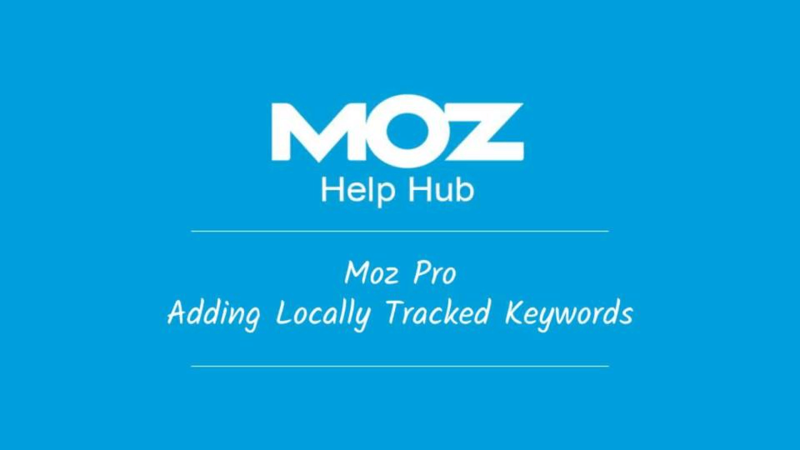 Moz Pro is MOZ’s all-in-one suite of SEO tools. 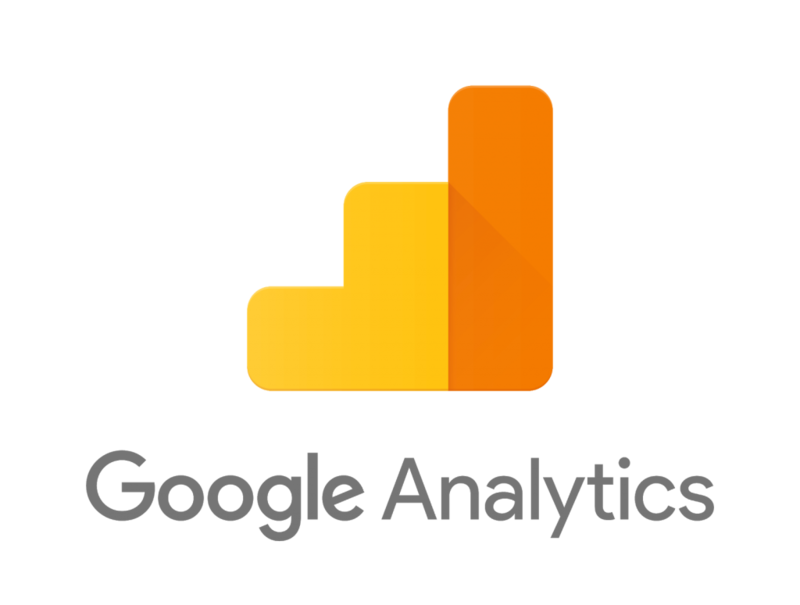 It joins collectively keyword research metrics by flocking data on websites across four search engines to give you with SEO analytics and insights. 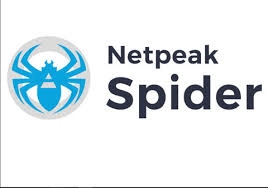 Desktop tool Netpeak spider work as a search engine robot which crawls your website and detects key SEO issues that influence the website’s clarity in SERP. It is free of cost tool used for keyword research. In this tool your keyword lists can be saved, filter and you can also find the keywords that you need for every page all in one place. 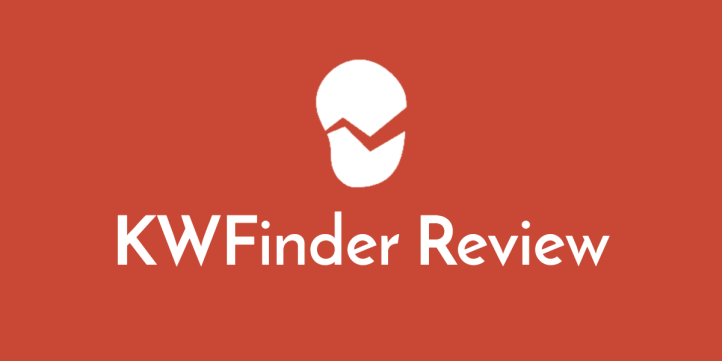 KWFinder is a tool which is used for keyword research for bringing perfect keyword ideas. 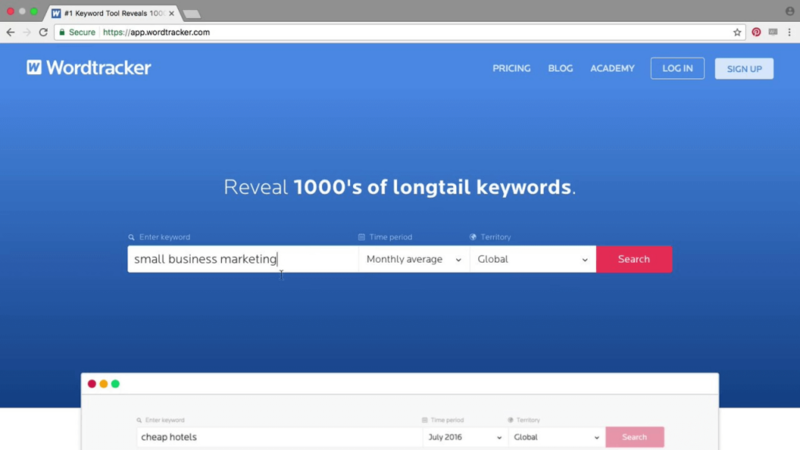 with help of this tool, you can fn long tail keywords with low difficulty. 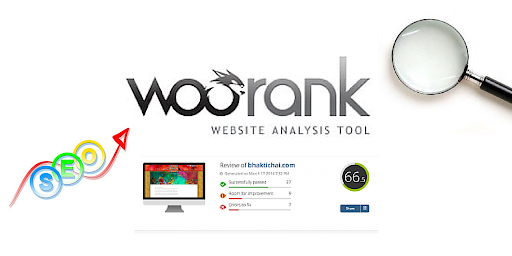 This tool is used to analyze and optimize unlimited websites it is also known as SEO Checker & instant website Reviewer. 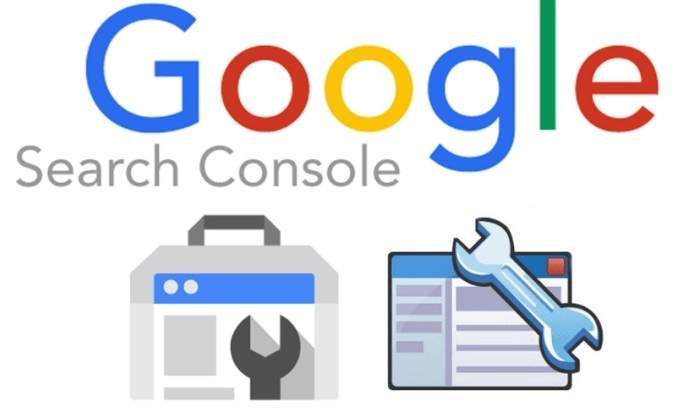 Search console is a free tool which is provided by Google to observe and maintain your site’s Performance in Google Search results. It is a free tool which is also provided by Google. And used to monitor your site performance. It is a keyword research tool which is used to find the right keywords to target to display ads, video ads, search ads, and app ads. It is a tool which is used in SEO for keyword research for long tail keywords. Which helps you to find thousands of profitable and targeted keywords for any category. 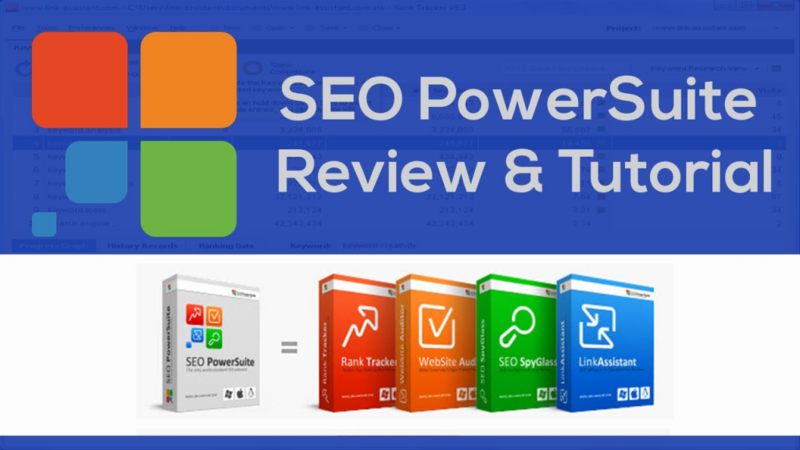 It is a good SEO tool for small businessmen- provide Free SEO Report and 10 days free trial of the paid SEO tool and help you to optimize your site for good rank in search engine and good traffic. 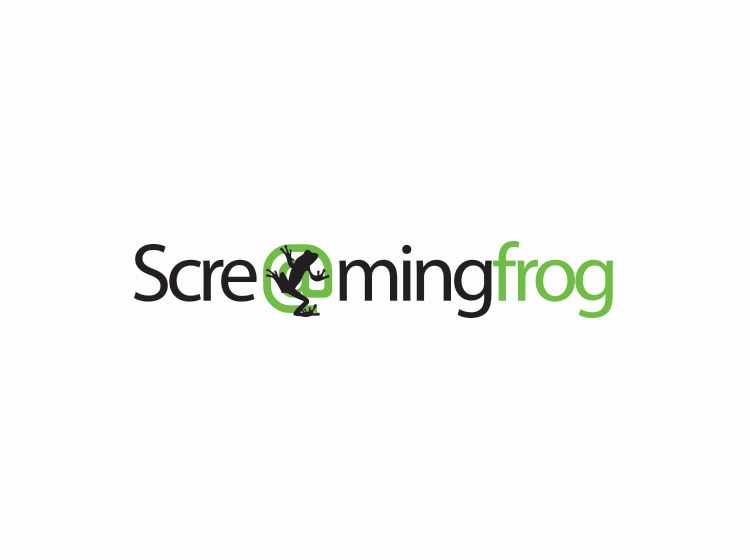 Screaming Frog SEO spider is a crawler for the website, through this, you can crawl websites’ URLs and also you can fetch key elements to analyze and audit technical and on-page SEO, you can download it for free, or you can also buy a license for advanced features. 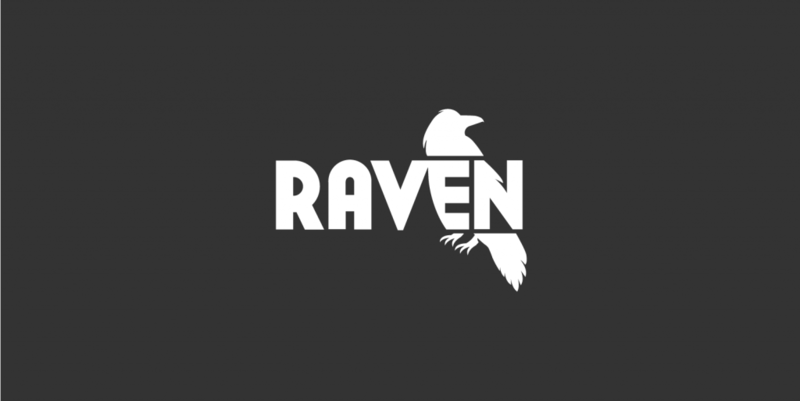 Raven gives full SEO audit records that show progress over time, you can check your ranking changes on SERPs to see if those on-page changes did the job. Recognize potential backlink references, manage and report your growth. 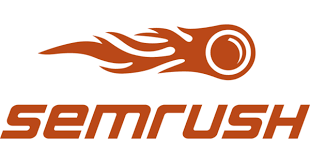 Semrush is a paid tool but it gives 7 days free trial. it is specifically used to find profitable keywords. You can also check your site performance by using this tool. It is an across the board toolbox that covers each progression of an SEO campaign of any bore, from rankings and site review to backlink research and external link building. With its natural UI and an abundance of pro-level properties, it’s an ideal fit for SEO novices and specialists alike. If you want to improve your site’s performance these tools are beneficial to you. Hope this article is helpful to you. If you like this article please comment.